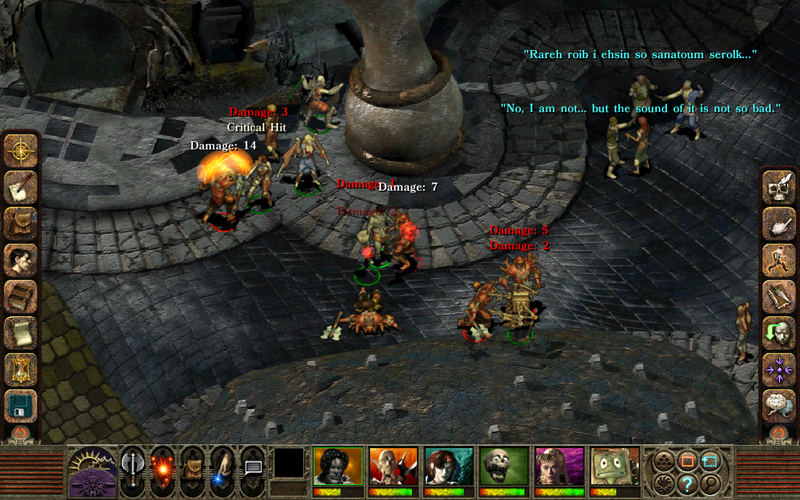 "Planescape: Torment is a wonderful game, and its Enhanced Edition is a splendid, unobtrusive, beautifying update"
In Planescape: Torment: Enhanced Edition you&apos;ll explore the planes, survive combat alongside a party of unique companions, and solve puzzles unlike any ever seen in the genre. In your search for answers, you&apos;ll find companions matching the bizarre nature of the planes: a chaste succubus who can kill with a kiss, a confused crossbow-wielding cube, a suit of armor animated by a spirit demanding JUSTICE, and more. With these companions and others at The Nameless One’s side, you will explore worlds in search of answers, all to discover that some destinies cannot be escaped and some memories cost more than an even an immortal can bear. 1. 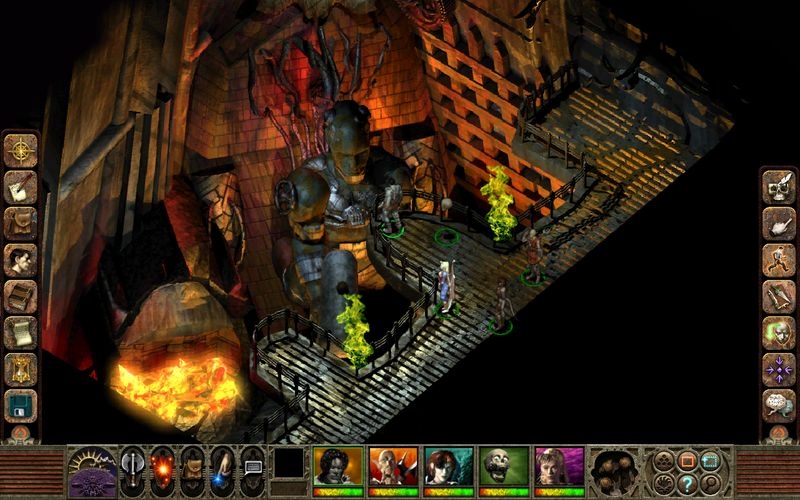 Enhanced Planescape: Chris Avellone, Lead Designer on Planescape Torment, has partnered with Beamdog to curate gameplay updates, bug fixes, and enhancements to best capture his original vision for the game. 2. 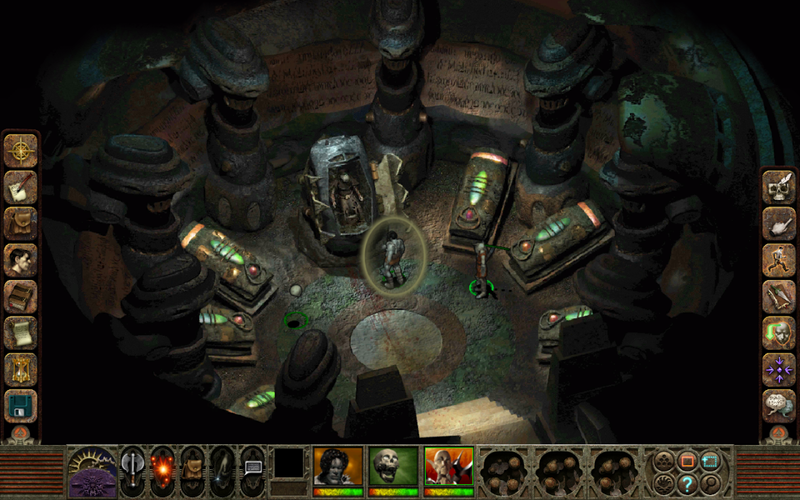 The Planes Await: Planescape is a setting filled with strange magics, bizarre adversaries, and Dungeons & Dragons locations from across the multiverse. 3. Conversations to Remember: Encounter personable items, philosophic undead, and rat hiveminds while walking the planes with the strangest collection of allies ever seen in an RPG. 4. Pick Your Path: Character creation is just the beginning. 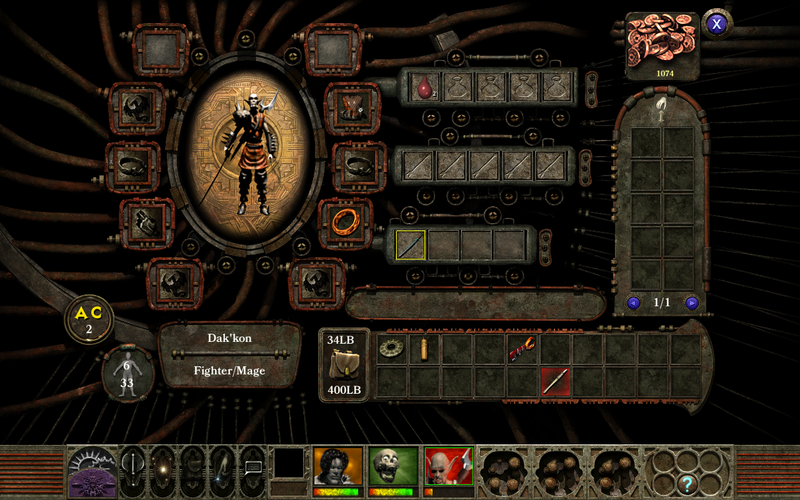 The Nameless One can change his class, alignment, and even gain new abilities based on your choices. 5. 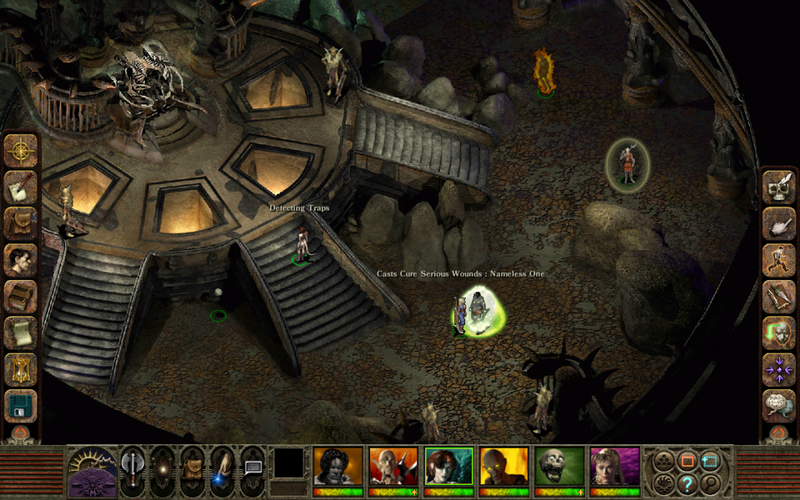 Remastered Music: The full Planescape: Torment soundtrack has been remastered in-game to add more depth to Sigil and the multiverse. 6. 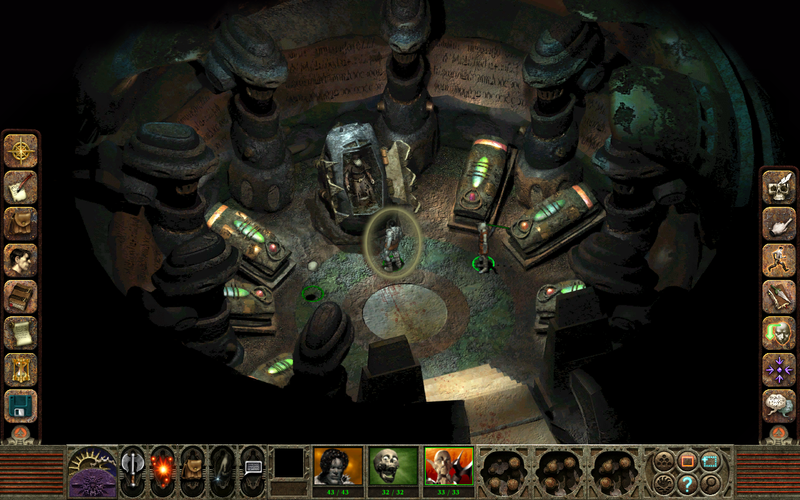 New Tablet Interface, Same Planescape Feel: Planescape: Torment: Enhanced Edition has been designed with tablets in mind. 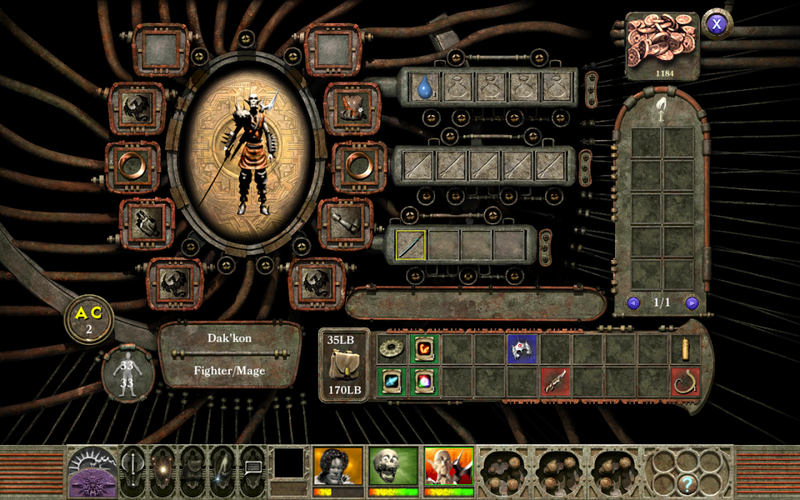 Open and close side menus with a touch, select dialog options with handy conversation buttons, and make tactical decisions with a brand-new action indicator. 7. 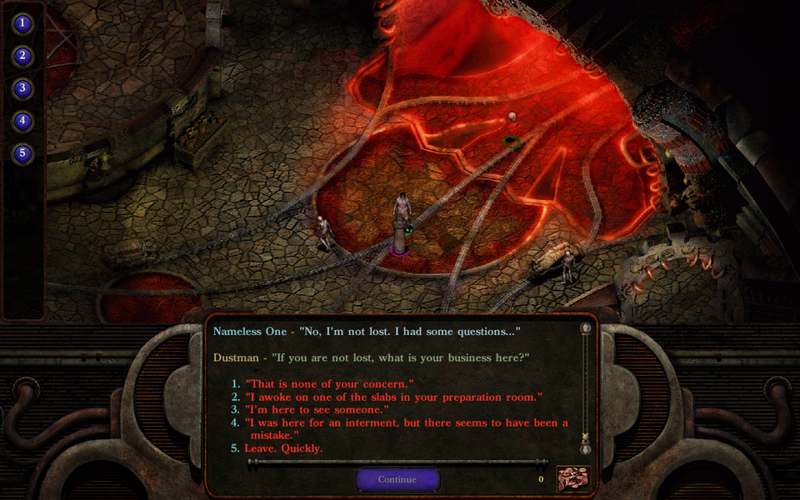 A Planescape For Today: The Enhanced Edition includes modern features such as tab highlighting, area zooming, combat log, quickloot, and more! 8. 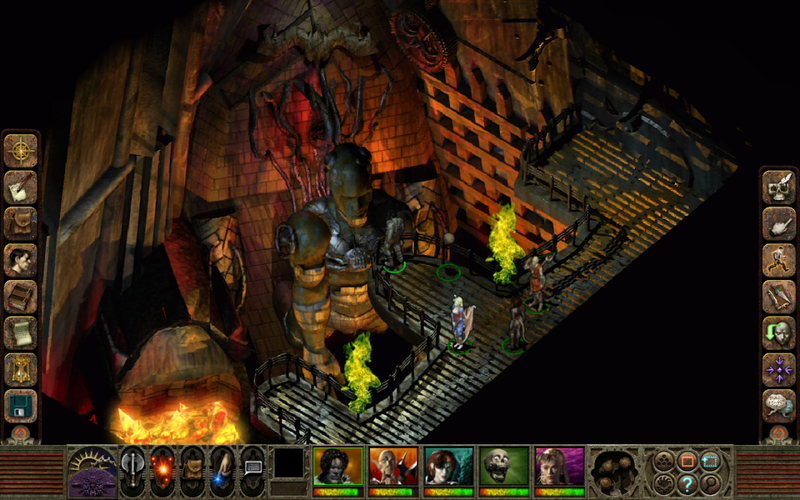 Play It Your Way: Enable Enhanced Edition features as you desire or turn them off to experience Planescape: Torment in its original glory. 9. PST:EE is available in English, French, Polish, German, and Korean. Note: Korean translations are text only. Voice-overs are played in English.